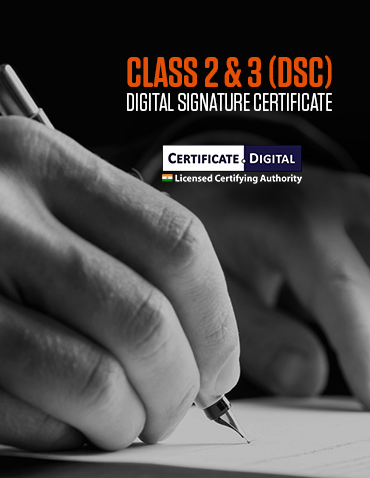 Certificate.Digital - Digital Signature Certificate - Licensed Certifying Authority. 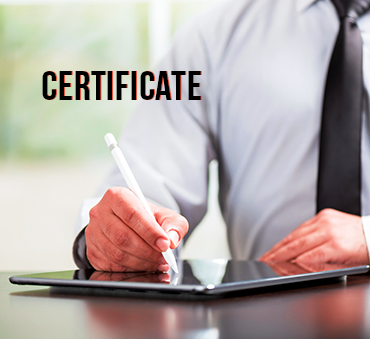 Capricorn CA is a licensed Certifying Authority under the Indian IT Act 2000, by CCA. 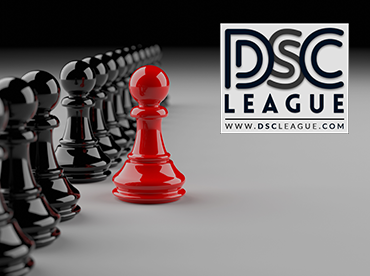 Through our expertise, zeal and endeavor we make DSC issuance and DSC related solutions quick and easy for the customer. We issue a variety of Certificates to individuals, foreigners, organizations, websites, devices etc. 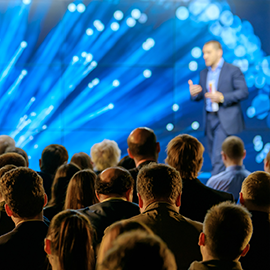 Our goal is not to just do business but build relationships through trust and transparency. 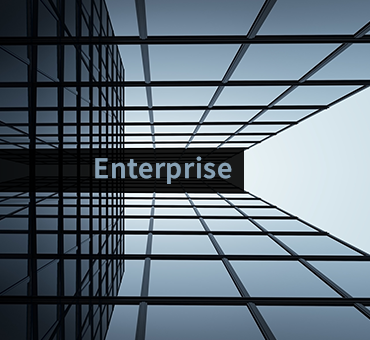 We aspire to make security and efficiency customary for the users than a privilege. 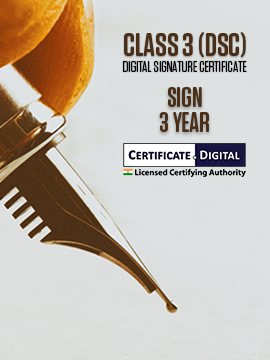 Digital Signature Certificate is gradually becoming a statutory requirement. In some government applications and services, such as tenders applications DSC is already a prerequisite. Earlier DSC was mostly held by bigger organizations. With digitalization, every business, service provider and even individual has realized the inevitability of Digital Signature. 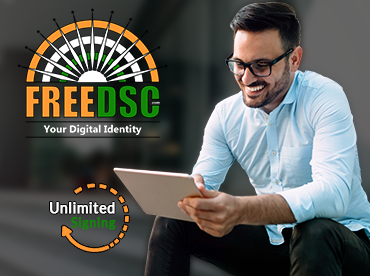 DSC is a safe, convenient and a preferred means of authentication. It is accepted at par with physical verification if not more. Digital Signature can be used for NSDL, EPFO, NIC, DGFT, BEST, MCA, State & Central Govt.eProcurement. The government of India has started an initiative of digitalization and secure, easy authentication. 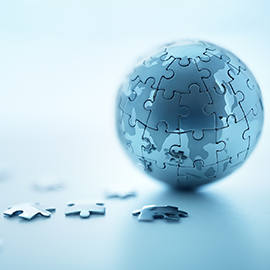 Our other solutions include PKI components and other PKI related solutions such as hash signing, document verification etc. These solutions make online signing feasible along with offline signing solutions. We plan to contribute in this digital revolution and further strive for our goal of safe and secure access. 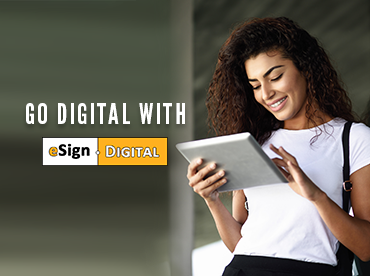 eSign and eMandate services are new prospects of digitalization in which we have started catering as well. 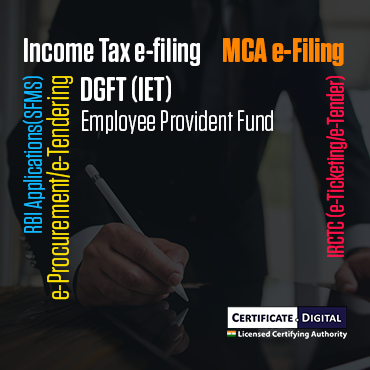 With thousands of pre-existing loyal customer base, we strive to provide safety to millions and move ahead into paperless, digitally-aware and advanced India. 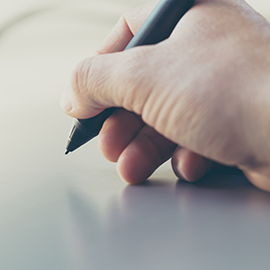 Digital signatures are the most accountable source of a signer’s authenticity. They are proof of untampered, original documents. 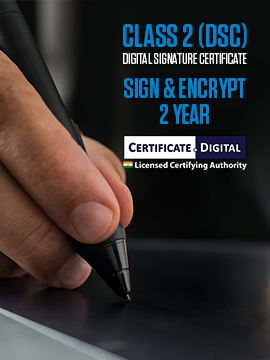 The Information Technology Act, 2000 provides the required legal sanctity to Digital signatures based on asymmetric cryptography and conforming to X 509 standard. Biometric based DSC process is quick and document free. An applicant opting for biometric method for class 2 DSC will get instant approval. In biometric process, only thumbprint and iris verification is required which just takes 3-5 minutes. 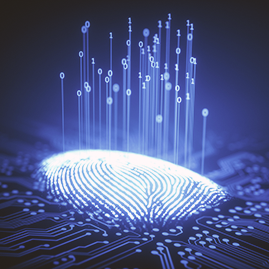 Digital Signature Certificates (DSC) are becoming a statutory requirement as companies now are embracing PKI. 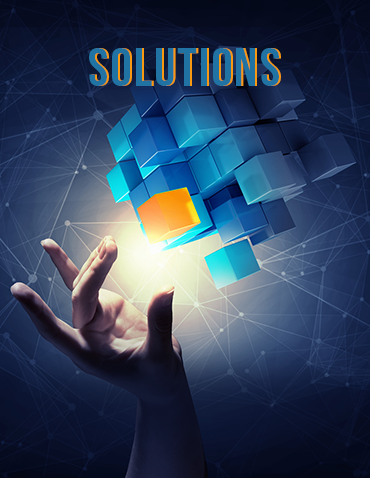 Our solutions help organizations to adopt PKI quickly and cost-effectively, improving their workflow management, accountability, transparency and authenticity. We simplify day to day, hectic and voluminous transactions by making them digital. Besides DSC services we render eSign( Electronic Signature) and eMandate( Electronic Mandate) services as well. 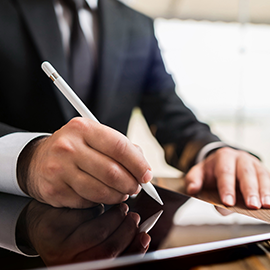 Manage banking, document signing and business from anywhere at anytime. 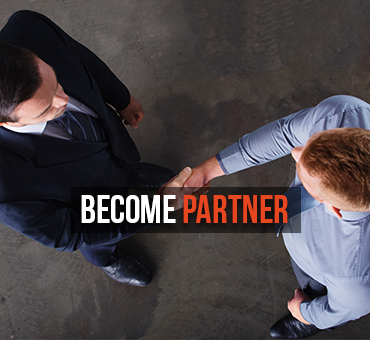 Our comprehensive Partner Program helps YOUR company grow with us by adopting technologically advanced solutions and by offering Value for Money Product & Services to your clients.